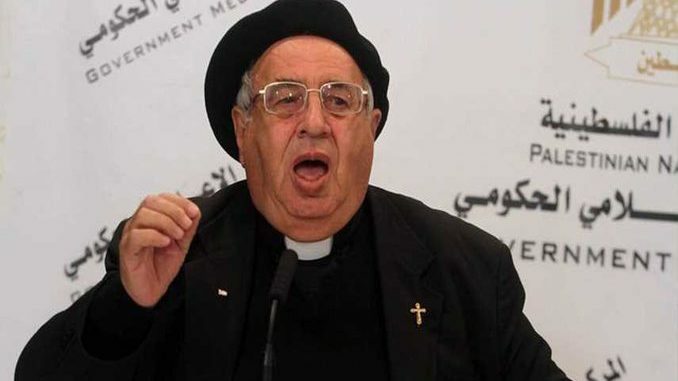 A member of the Christian-Islamic Committee in support of Jerusalem and the Holy Places, Father Manuel Musallam, has warned that what has happened in Jerusalem will spread to Mecca. 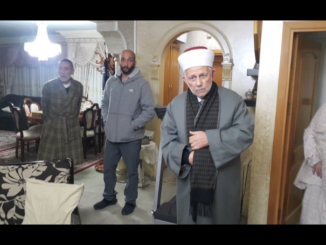 Speaking to Al Jazeera, Father Musallam has also warned that what happened in the holy city of Jerusalem will lead to a religious war, because Al-Aqsa Mosque will eventually fall down due to all the excavations Israel carries out underneath it. He has also described the decision by US President Donald Trump to recognize Jerusalem as the capital of Israel as “a war against Palestine and its people and Jerusalem directly” adding that Trump’s decision is a grave mistake. 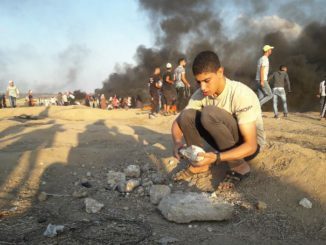 He called on the Palestinian people to order the Palestinian factions to unite and adopt a new strategy based on the legitimate right of resistance to remove the occupation. “Describing Jerusalem as Muslim or Christian is incorrect. 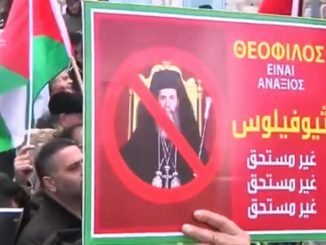 We as Palestinians want Jerusalem to be Arab because it is Arab,” he added.